How to Stop Playing the Same Old Pentatonic Licks. 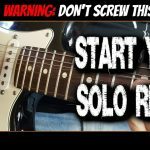 Sick of the same overused pentatonic rock licks? Did you know you can easily transform them using the blues scale and dorian mode? 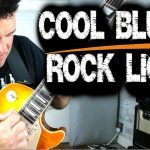 In this lesson learn how to breath new life into common pentatonic rock licks to create awesome repeating licks, double stop licks, stretch licks and more.